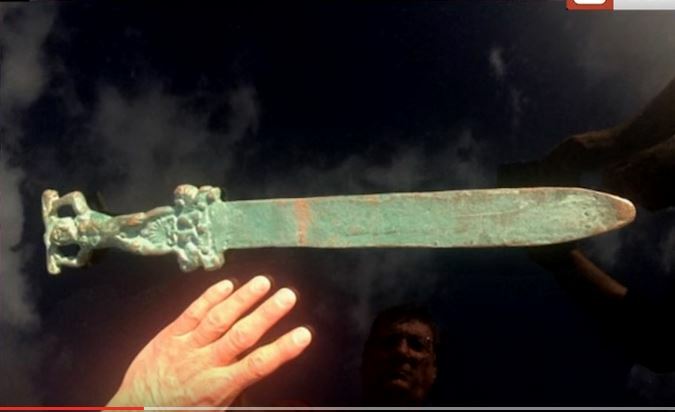 The discovery of a Roman sword and other artifacts found in Oak Island Nova Scotia, Canada has turned archaeology and history on its head and made headlines around the globe, forcing experts to question the history of the Americas. An eyebrow-raising new report suggests that mariners arrived to the New World more than a thousand years before Columbus. A team of scientists claim to have found evidence they believe could “rewrite the history” of America.